Strasbourg improved to 2-1 in difficult Group G by edging CEZ Basketball Nymburk 87-80 at home on Wednesday. Strasbourg improved to 2-1, joining Unics Kazan and Zenit St. Petersburg in a three-way tie for first place. Nymburk dropped to 0-3 and may run our of chances with its next loss. 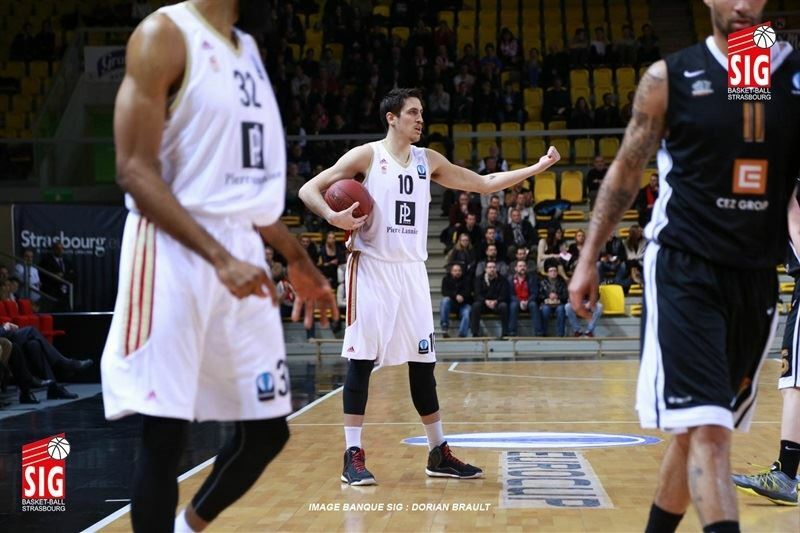 Antoine Diot fired in 6-of-7 three-point shots on his way to 30 points - a new Eurocup career-high. Tadija Dragicevic added 22 while Matt Howard had 18 and 11 rebounds for Strasbourg. 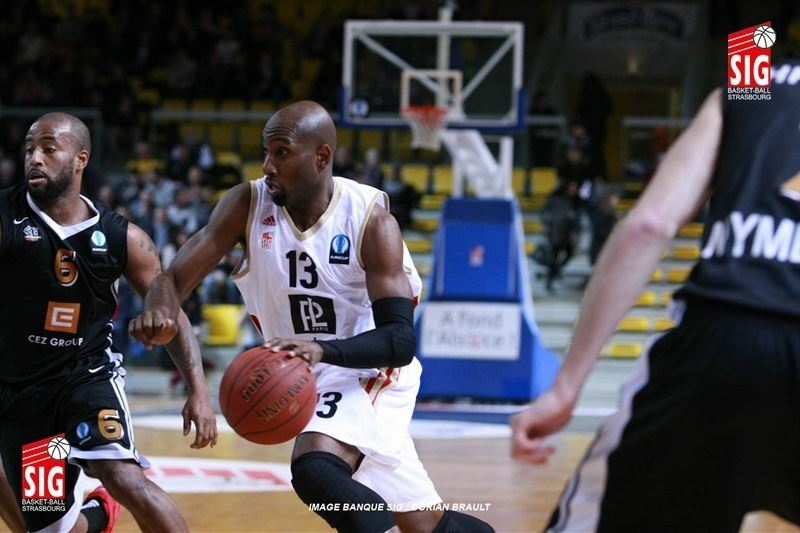 Darius Washington led Nymburk with 23 points. Tre Simmons added 15 while Vojtech Hruban and Christian Burns each had 13 for the guests. 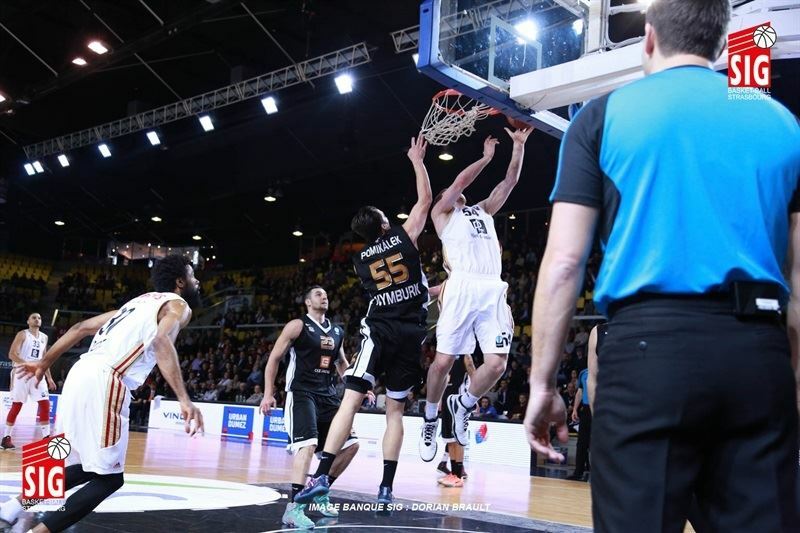 Diot gave Strasbourg a 24-21 led after 10 minutes and Dragicevic had 17 second-quarter points to boost the hosts' margin to 49-36 at halftime. A late rally allowed Nymburk to get back in the gae, 68-62, after 30 minutes,but Howard and Diot shined in crunch time and made sure Strasbourg sealed a very important win. Back-to-back jumpers by Diot gave Strasbourg an early 4-0 lead. Hruban and Washington hit respective three-point shots in a 0-8 run for a 4-8 Nymburk lead. 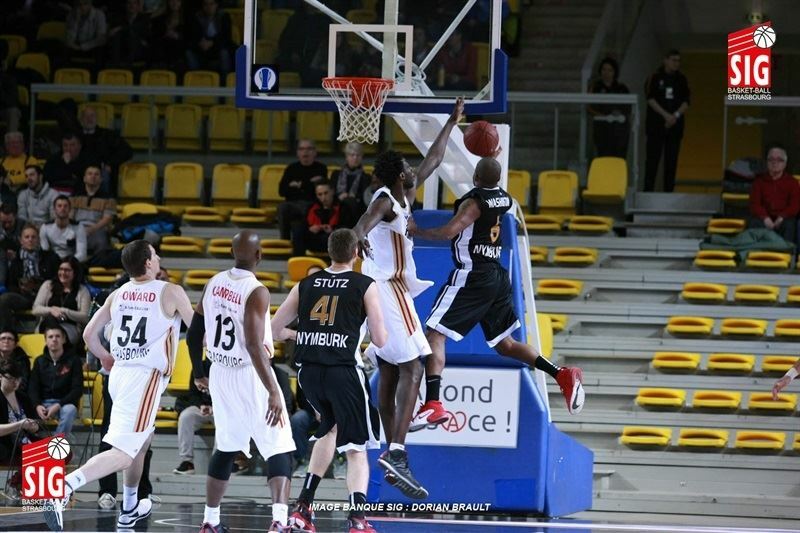 Bangaly Fofana and Howard rescued the hosts and a three-pointer by Diot soon gave Strasbourg a 14-10 edge. 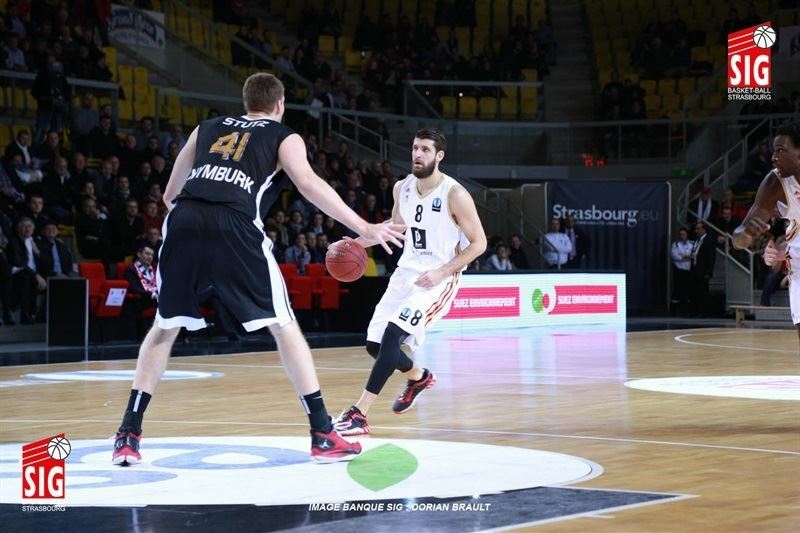 Garrett Stutz hit free throws and Washington added a layup but Dragicevic and Diot kept Strasbourg ahead, 21-14. Petr Benda and Hruban brought Nymburk within 24-21 after 10 minutes. Dragicevic buried back-to-back three-pointers and soon added a layup-plus-foul for a 33-24 Strasbourg lead. Burns hit a jumper but a layup by Howard and a dunk by Paul Lacombe made it a double-digit game, 37-27. Washington answered from downtown but Howard hit 4-of-4 free throws and an unstoppable Dragicevic broke the game open, 46-32. 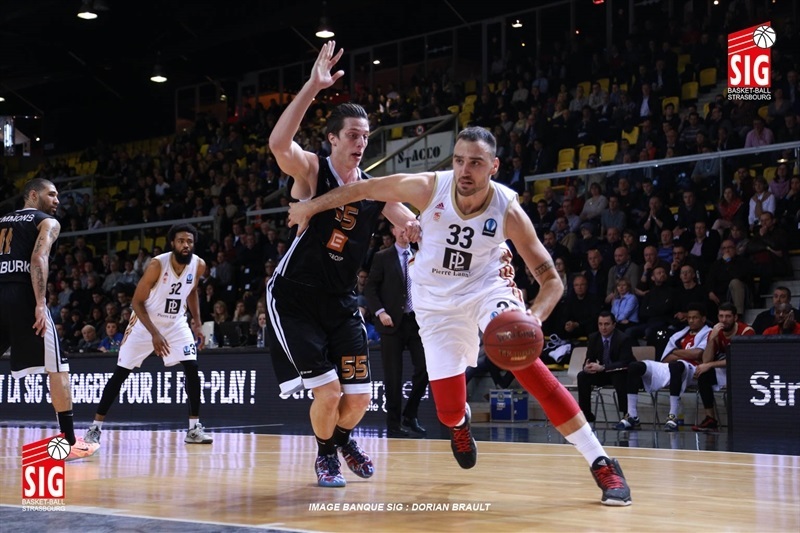 Anothe three-pointer by Dragicevic allowed Strasbourg to reach halftime with a 49-36 margin. Axel Toupane shined after the break and got help from Howard and Diot to keep Strasbourg way ahead, 57-44. Burns buried a triple and Hruban added free throws for a 57-48 Nymburk deficit. Diot nailed his fourth three-pointer, Howard added a put-back basket and free throws by Toupane made it a 16-point game, 65-49. Jiri Welsch, Simmons and Washington allowed Nymburk to return to the game, 68-62, at the end of the third quarter. Jeremy Leloup and Diot allowed the hosts to get a 73-64 edge early in the fourth quarter. Simmons hit a jumper but Howard soon made it a double-digit game, 79-66. Hruban followed free throws with a triple and Washington gave Nymburk hope, 81-74, with 4 minutes left. 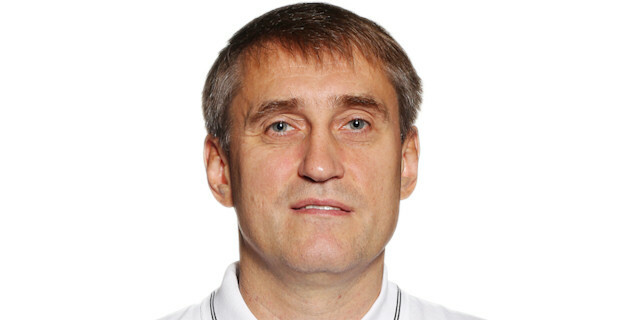 Diot connected from downtown and Dragicevic scored again to seal the outcome, as even when Nymburk kept trying, it was too little, too late for the guests. 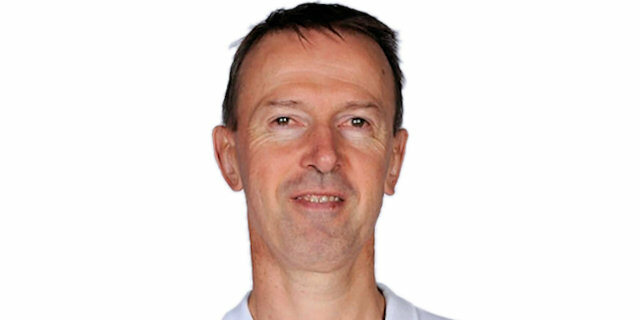 "Nymburk is a very good team. They showed tonight again. We knew we had to be very good to win. We played a real good game. That was fortunate, because they too were playing well. Our quick game helped us a lot. Antoine was outstanding tonight. The first half of Tadija was very strong, Matt was very present in rebounding ... This is a team victory. Still, we never managed to dig a larger gap. This match was complicated until the end, but we are happy to have won." "First I want to congratulate Strasbourg. They played very well and they deserved to win. We played not bad, but it’s not enough. During the first half we had too many problems in defense. 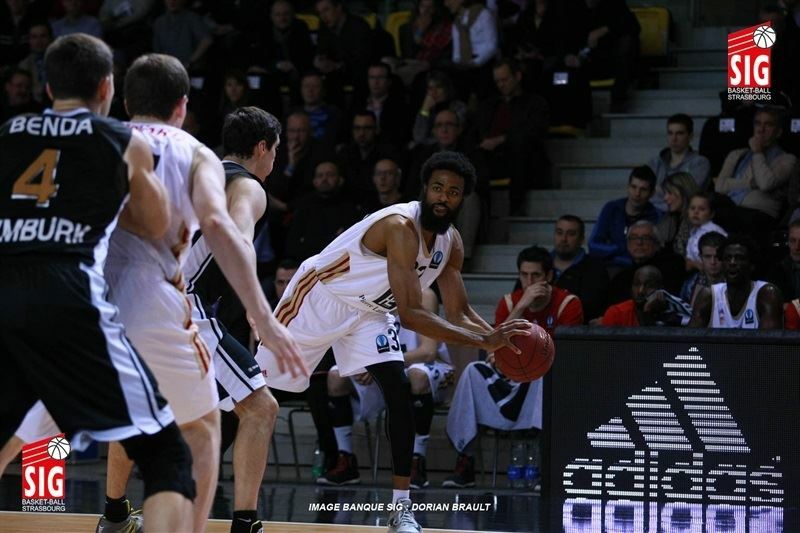 We knew that Strasbourg have good players, but we were not able to stop Antoine Diot. He played very well. During the first half Dragicevic was very effective, he scored big three pointers. During the second half we came back to 5 points I think. It’s good but we made a lot of mistakes in defense… We must believe in qualification, but it will be very difficult. Now the aim is to win a lot as soon as possible. We are not out. Sports are the place where miracles can happen. " "I had a good start, but during the first half the whole team played very good. Rebounds, passing game, easy baskets: it was very good. But at the end we won by 7. We are a little bit disappointed because we could have won by more if we were more focused during the second half. But it was a good game and an important game for us. We didn’t want to lose tonight, because if we lost maybe we would be out. Personally, tonight I did my best on the court. It’s a good game for me, but it’s not important. The most important is to win."